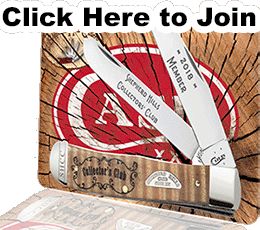 You are trying to access a web page that is reserved for Shepherd Hills Cutlery Collectors' Club Members. To access this page you must login with your UserName and Password. the Members only Web Site.